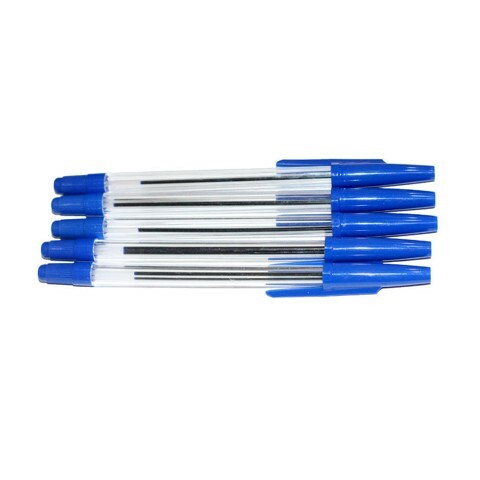 Pens Ball Point 5Pk. 16.5cm x 8mm Diam. Blue. Printing Ink | PP Plastic Case. 35G Packaging: Printed OPP Bag.